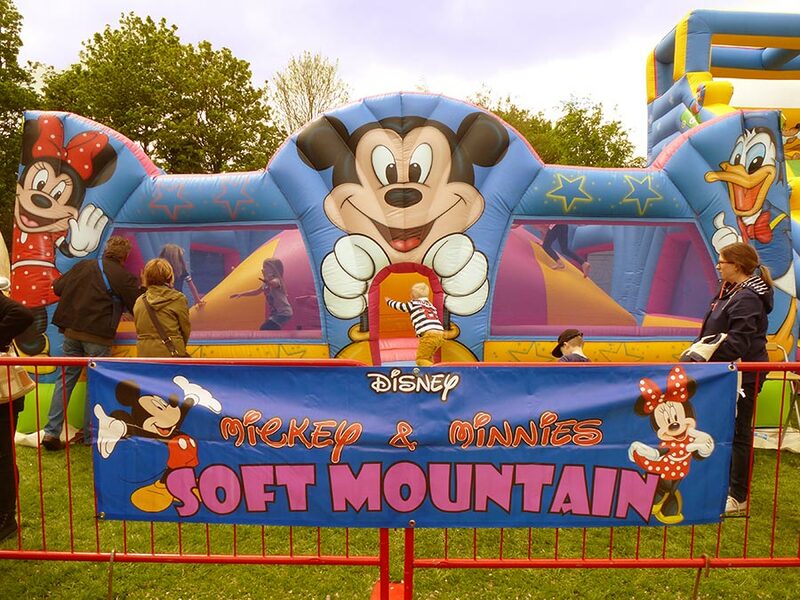 Mickey & Minnie's Soft Mountain is a great Inflatable Ride, fully enclosed and is great at wearing out your little ones! Brilliant bouncy fun, can you climb to the top of the mountain and slide down again? Great fun for children up to 10 years!